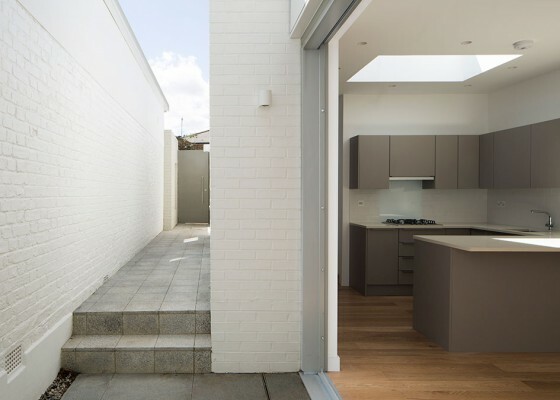 "Fantastic work. 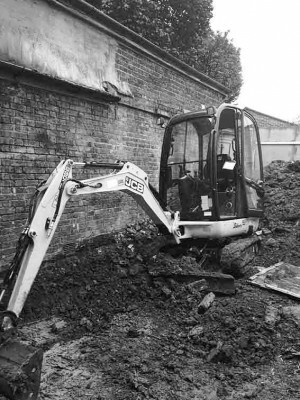 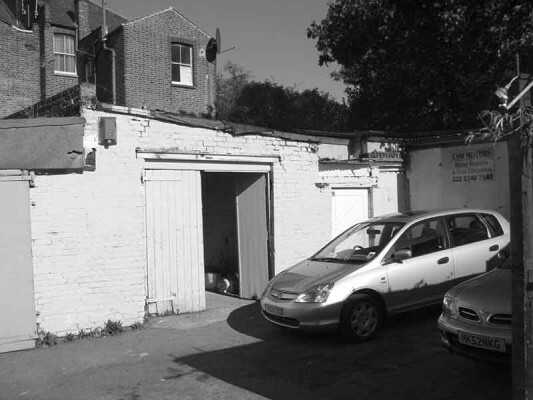 We had never imagined we would achieve much to the rear of our property in Haringey, but with Keith's talent, creativitiy, diligence and professionalist we unlocked an opportunity to an otherwiwse derelict garage and workshop." 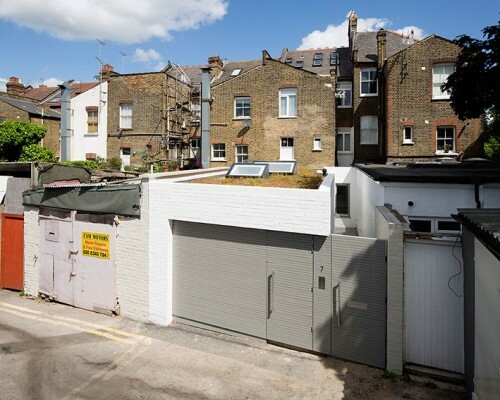 This house is a self-contained single story two-bed flat with private access off a quiet Mews. 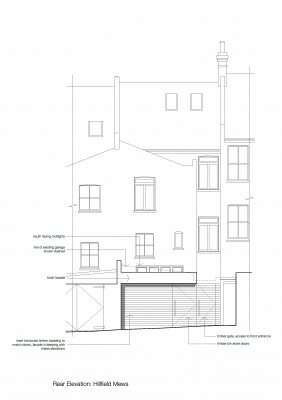 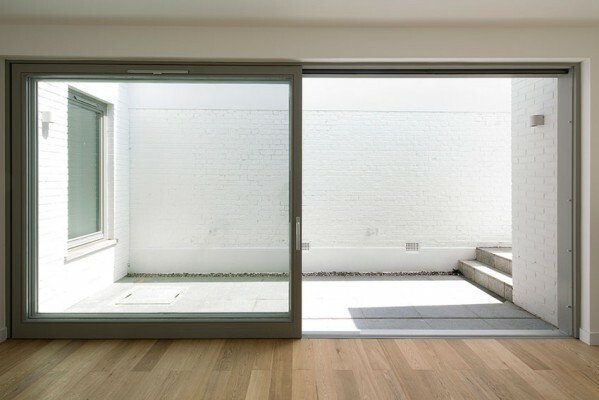 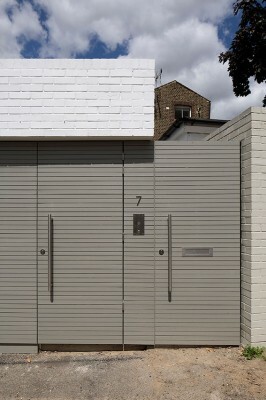 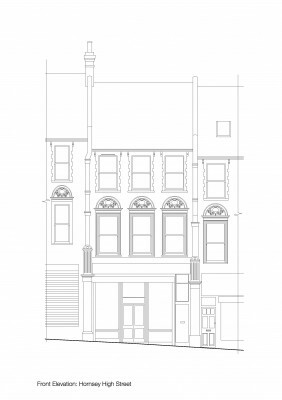 Replacing an old dilapidated workshop and garage, the new accommodation is carefully integrated with its surroundings as it slots between adjacent properties and the existing ground floor terrace. 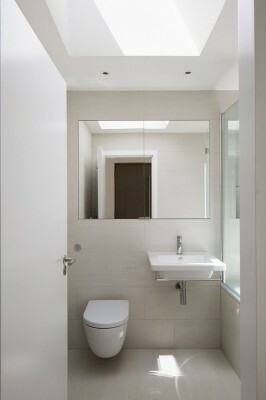 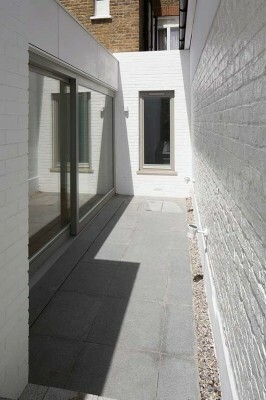 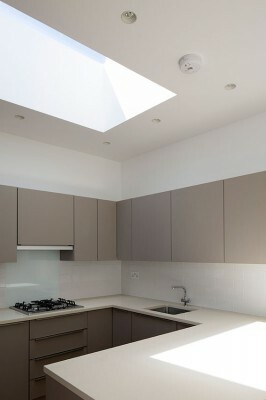 The design incorporates a small courtyard, and large, sculpted, south-facing rooflights. 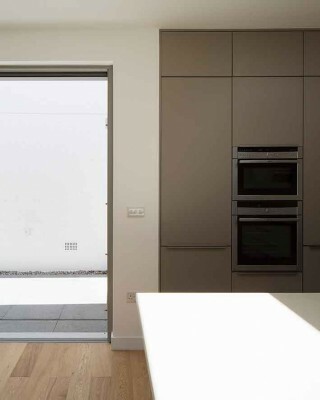 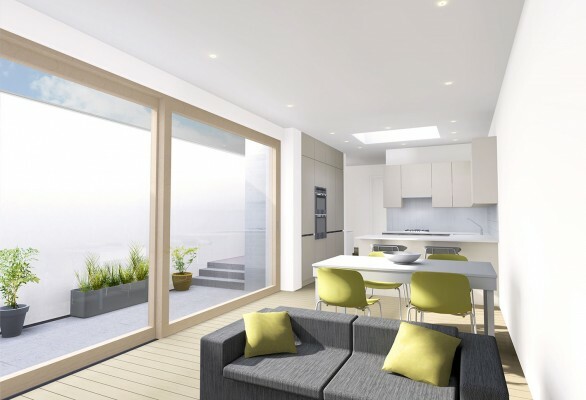 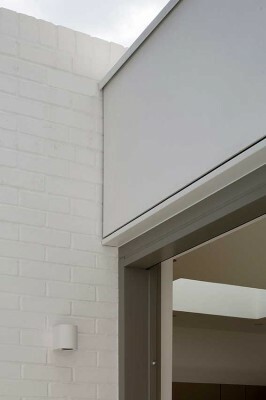 These provide excellent natural light while shielding the interior from overlooking views on a tight urban site. 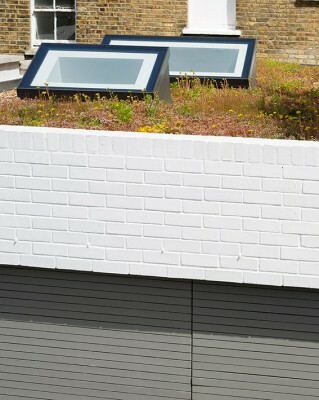 A green sedum roof enhances the biodiversity and character of the area, reducing rain water run-off, and providing a delicate spectrum of changing colours throughout the year.